← Get yer X-Men on! Bradford’s library takes to the streeets! 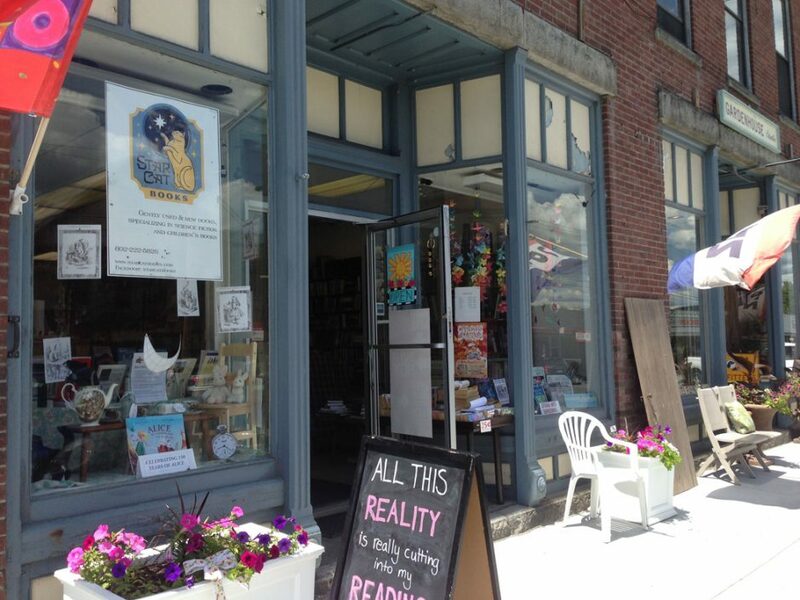 Our library in Bradford, VT, has started a “library box” project on Main Street! Here’s a photo of the first such box, stationed outside North of the Falls, across the street from our bookstore. Free books, brightly colored box, and a librarian on a bicycle who will restock it every week! What could be better?